Blueberries plants gardening advice from DiMeo’s Blueberry Farm in Hammonton where you can buy blueberries bushes that will grow big berries! New Jersey blueberry farm. We served countless customers who love to buy blueberry bushes direct from our family blueberry farm. Just like these parents who drove hours just because they hear about us from their friends. 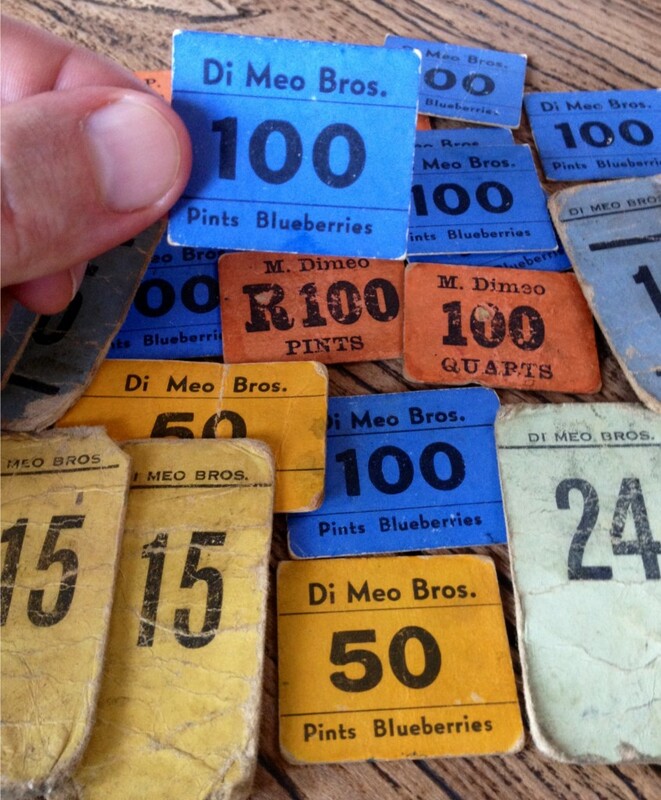 They said “we heard that DiMeo has the best tasting blueberry bushes” with Heirloom blueberry varieties that will yield big but great tasting blueberries this summer. They had a great time with our gorgeous blueberry bushes that are all ready to fruit this summer. Give us a call now: (609) 561-5905 to get a quote for mail order blueberry bushes. We ship blueberry plants all across America. We were honored to have home blueberry growers drive hours just to buy blueberry bushes from our family blueberry farm in Hammonton. I guess the word is getting out that DiMeo Farms sells the best tasting blueberry varieties with real expert blueberry farmers to give our customers free blueberry planting instructions and advice. 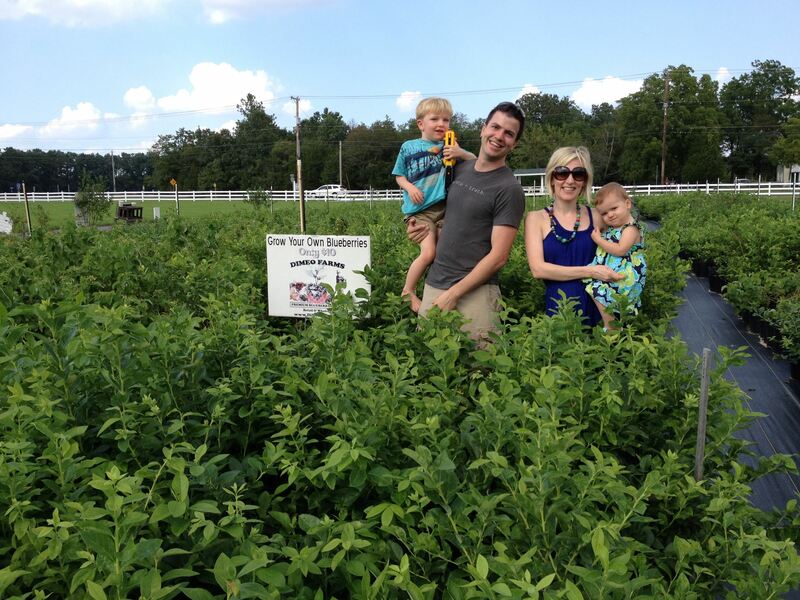 Here is a family who wanted to buy the best organic blueberry bushes and got to consult with fourth generation blueberry farmer Anthony DiMeo III as he helped DiMeo Farms customers today. 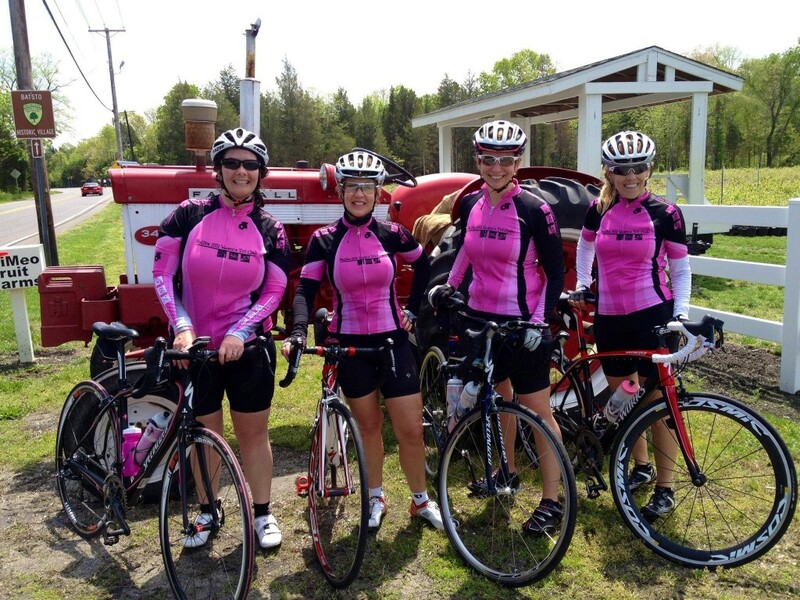 Serving our happy customers at DiMeo’s blueberry farm. Call now at (609) 561-5905 or go to: www.DiMeoFarms.com website for official details. 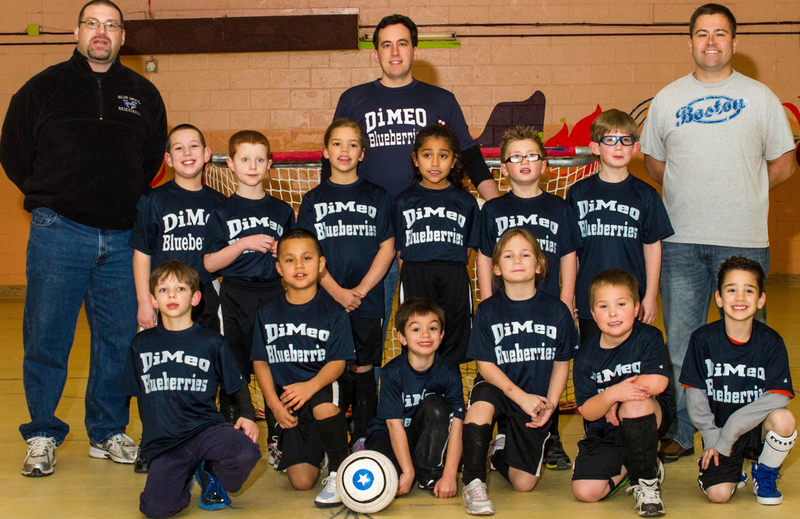 Our DiMeo family blueberry farm sponsored a children’s soccer team this year. The kids had soccer practice again recently at one of their soccer games in Hammonton, New Jersey. What a great group of parents. It is our pleasure to support all of you and give back at the same time. Thank you for the opportunity “DiMeo Blueberries.” Check out more photos on our DiMeo Farms Facebook page with 50,000 LIKES from our happy berry plant customer photos who depend on us for the best blueberry plants rasied with love and care from our family of blueberry farmers. We believe in promoting health eating to children who should learn to make healthier eating choices with blueberries. 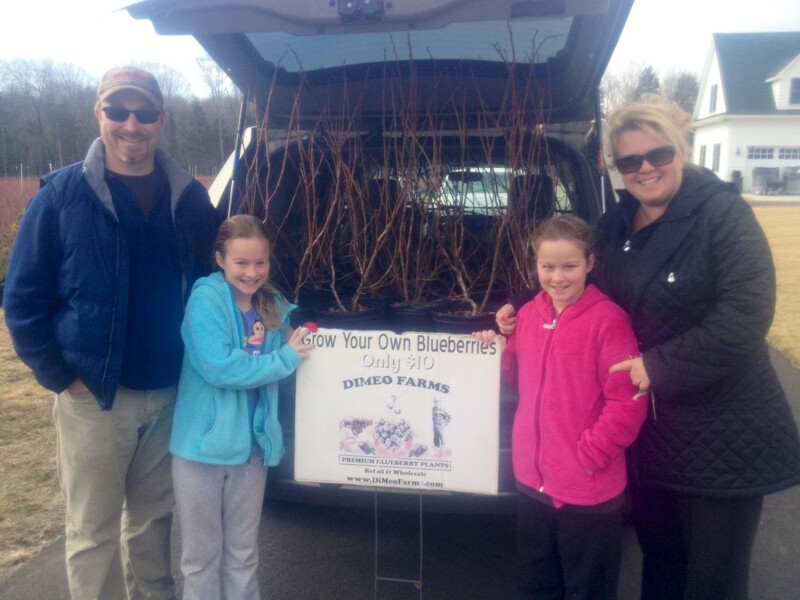 Today it was 21 degrees, and we had about 8″ inches of snow on the ground, but new customers still lined up at our family blueberry farm to buy blueberry bushes farmer-direct from the DiMeo’s before we sell out this Spring. This customer (like many) was another referral from another happy customer who recommended DiMeo Farms for the best blueberry bushes. Almost every day we have customers who drive out (or fly out) from across the country to tour our family blueberry plant garden center in New Jersey. This Sunday afternoon we have fall tractor rides at our New Jersey blueberry farms. Our clients daughters had a blast on our tractors while we made made another big blueberry plant deal with their father. He drove out to personally meet with us and tour our family farm operation because he wants to start his own pick your own blueberry farm. 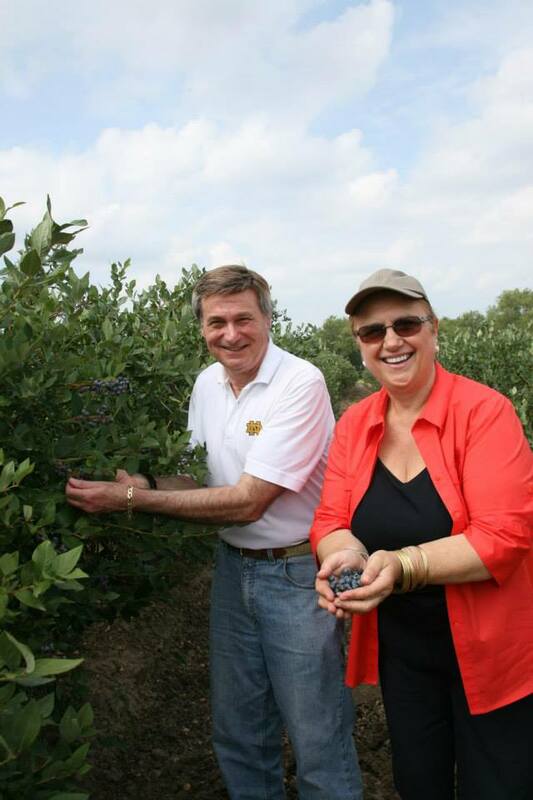 He chose to work with professional blueberry growers at DiMeo Farms in New Jersey. You should grow with us too. Call now at (609) 561-5905 to arrange a tour. Higher quality, bigger plants for less. 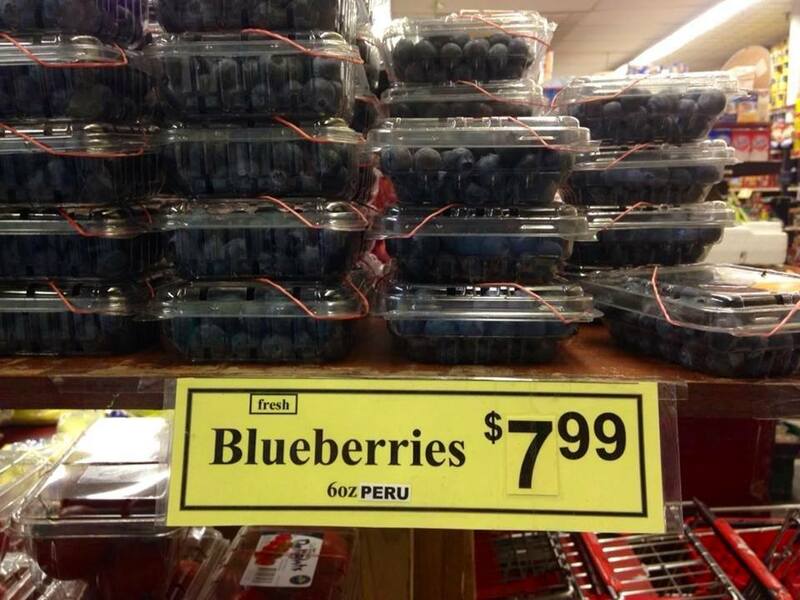 Looks like blueberry prices are going to be high again, because we are depending on other countries like Argentina and Peru which just had a big cold freeze hurt its blueberry crops so now you the consumer have to pay high blueberry prices at the store, this is a photo from NYC taken yesterday. These are only half-pints, not even a full pint, but even many of you that live far outside New York City are feeling the blueberry pinch at grocery stores all across the country. Start growing your own organic blueberries at home with DiMeo blueberry bushes on sale now for only $10 each for BIG Bearing-Size, multi-branched, super hardy blueberry bushes in big 3 gallon pots. WE SHIP ALL ACROSS THE COUNTRY. Call us now to get mail order quote at (609) 561-5905 and we will happily answer all your questions and help you become successful growing blueberries.